This entry was posted in DDM and tagged basketball dribble drive offense, coaching basketball on May 19, 2015 by admin. This entry was posted in DDM and tagged basketball dribble drive offense, basketball drills, coaching basketball on January 30, 2015 by admin. This entry was posted in DDM and tagged basketball dribble drive offense, coaching basketball on January 29, 2015 by admin. This entry was posted in DDM and tagged basketball dribble drive offense, coaching basketball on January 19, 2015 by admin. This entry was posted in DDM and tagged basketball dribble drive offense, coaching basketball on December 14, 2014 by admin. 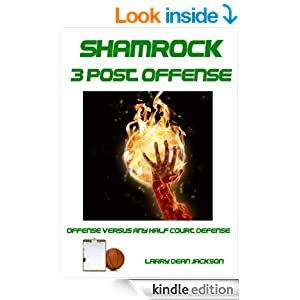 This entry was posted in DDM, Special Situations, Zone Offense and tagged basketball dribble drive offense, coaching basketball on December 10, 2014 by admin. This entry was posted in DDM and tagged basketball dribble drive offense, coaching basketball on November 30, 2014 by admin. This entry was posted in DDM and tagged basketball dribble drive offense, coaching basketball on November 27, 2014 by admin. This entry was posted in DDM and tagged basketball dribble drive offense, coaching basketball on November 26, 2014 by admin. This entry was posted in DDM, Offense and tagged basketball dribble drive offense, basketball offense, coaching basketball on November 26, 2014 by admin.